If you liked this show, you should follow Annette E Morton. 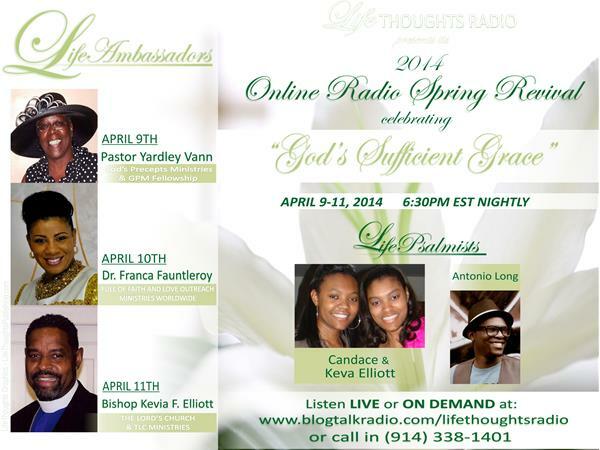 Tune in LIVE nightly for anointed ministry in song and word celebrating God's Sufficient Grace for us all! You will be Encouraged, Enlightened, Enriched, and Energized to live the abundant life Jesus gave His life to give us! 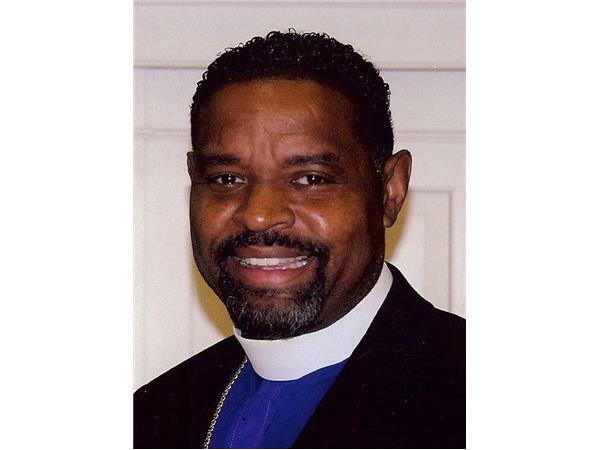 Tune in to LifeThoughts Radio! Feel free to share this show with others! 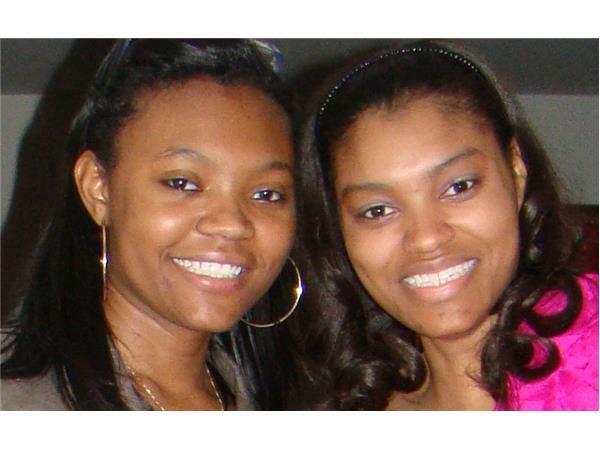 Offering a variety of colorful, luscious lip gloss, lip gloss pots, and lip sticks! 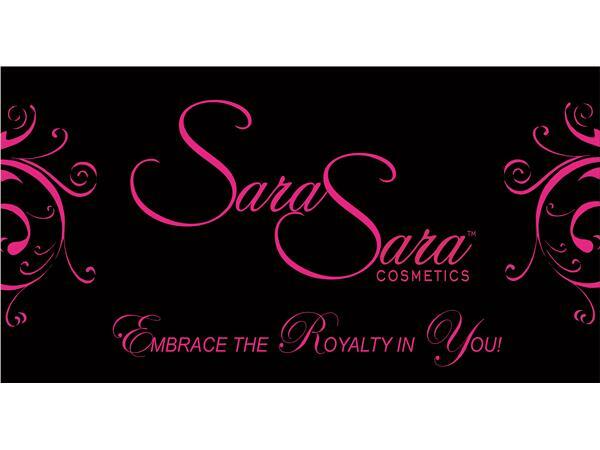 Let Sara Sara Cosmetics help you…Embrace the Royalty in You!